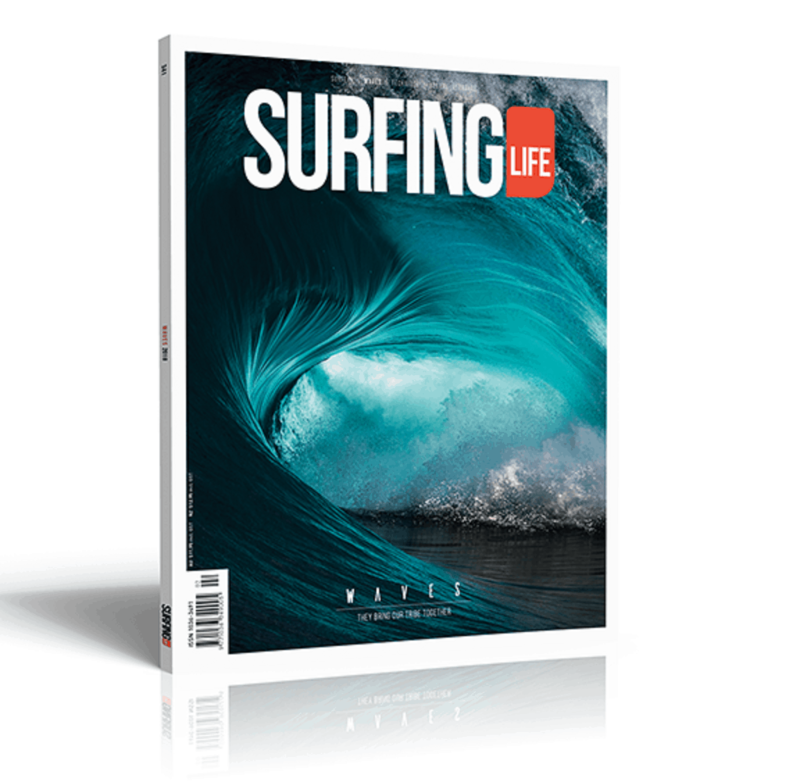 5 Waves Surf Lakes announce future projects locations… including London! 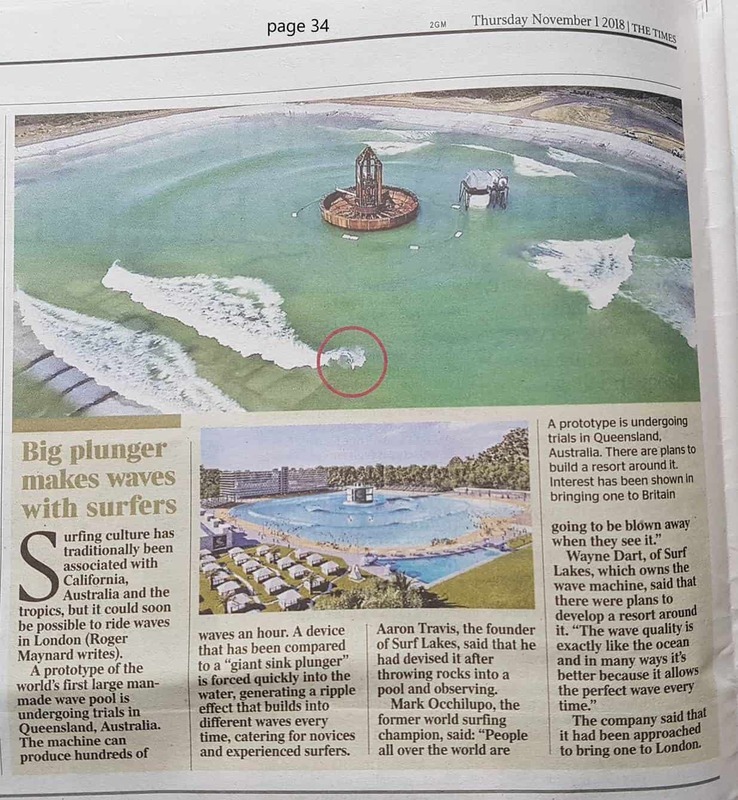 Coast for surfing wave pool? 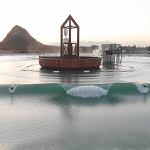 From the milk a story dry department: Occy’s wave pool from the bird! 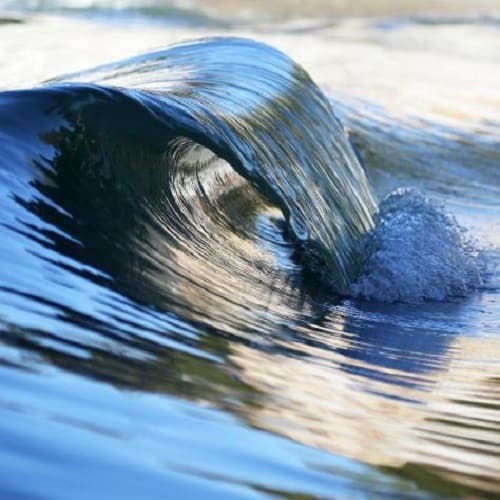 A man-made wave pool, capable of producing swells up to two-and-a-half metres, is expected to open next month in Central Queensland. 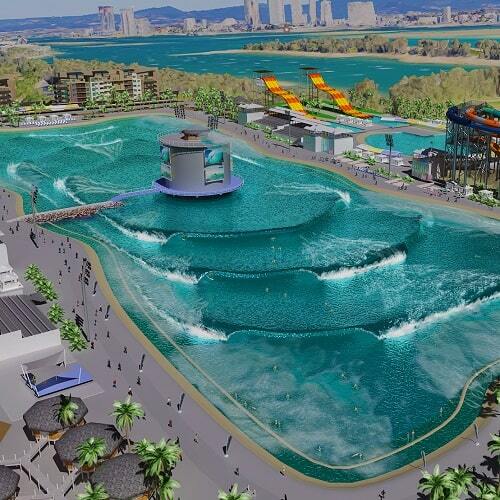 Hurry up and build it’: Queensland town’s surfing community gears up for prototype wave pool! 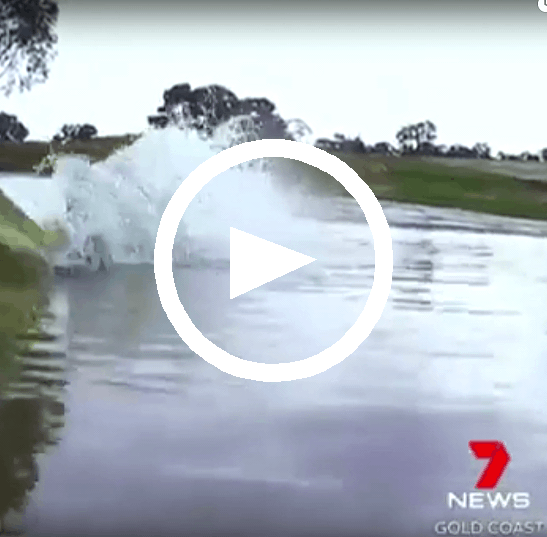 A New Wavepool Is About To Fire Up In Australia And It’s Unlike Anything We’ve Ever Seen! 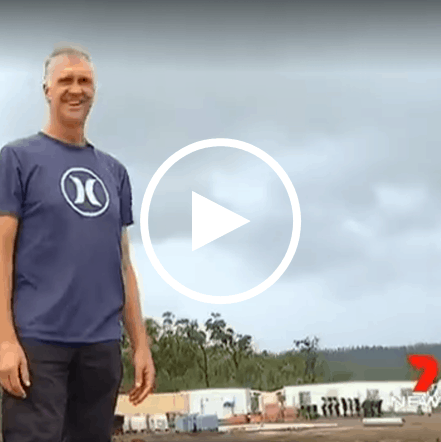 Take a look at the giant man-made wave pool under construction in Yeppoon. 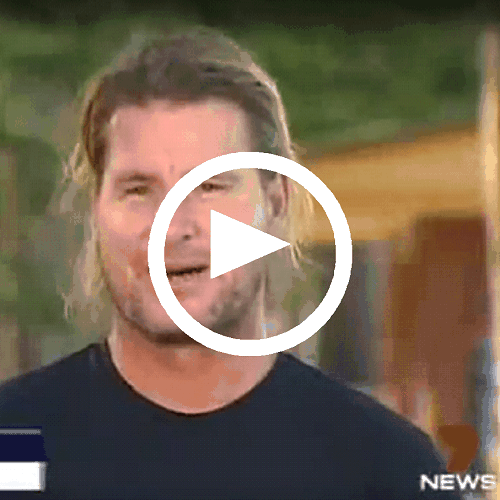 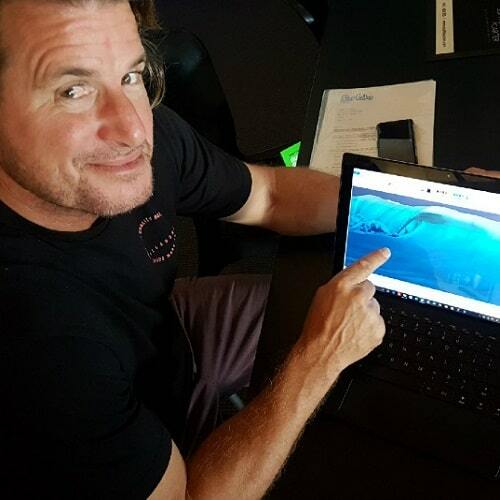 Watch a video update conducted by 1999 World Surfing Champion, Mark “Occy” Occhilupo with Aaron Trevis! 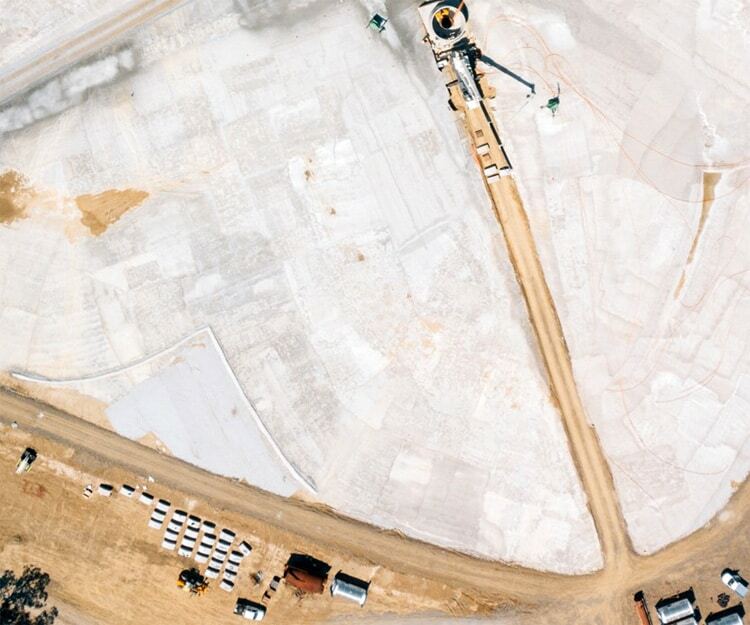 Soon:Full-sized proto of Occy’s pool!